Agile For Beginners! 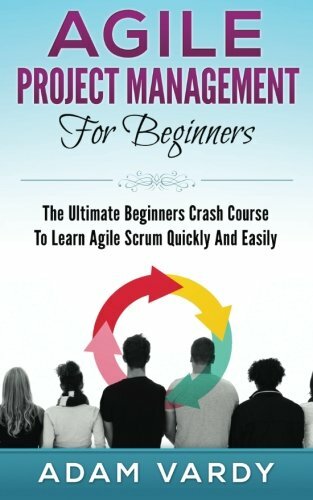 The Ultimate Beginners Crash Course To Learning Agile Project Management! Are You Ready To Learn All About Agile And PROPER Project Management? If So You've Come To The Right Place - Regardless Of How Little Experience You May Have! Here's A Preview Of What Agile For Beginners Contains... ·An Introduction to Agile ·Agile For Project Management ·The Biggest Problem With Traditional Project Management ·The Agile Process And Manifesto Explained! ·Agile Vs. Waterfall Project Management - Everything You Need To Know! ·The Values In The Agile Manifesto ·The 12 Principles Of Agile Project Management ·A Preview Of My Other Book - Prince2 Project Management For Beginners ·And Much, Much More! Order Your Copy Now And Let's Get Started Today!